Introducing Caiti, Assistant Marketing Manager at GetGo! 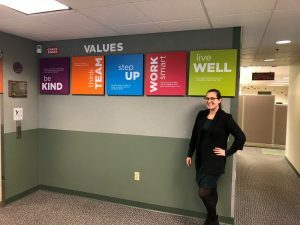 You are here: Home / Introducing Caiti, Assistant Marketing Manager at GetGo! / Team Member Stories / Introducing Caiti, Assistant Marketing Manager at GetGo! 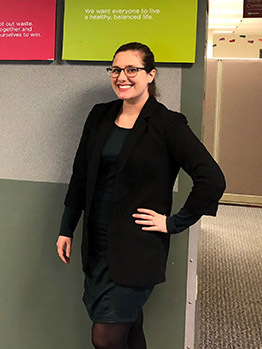 Home > Introducing Caiti, Assistant Marketing Manager at GetGo! 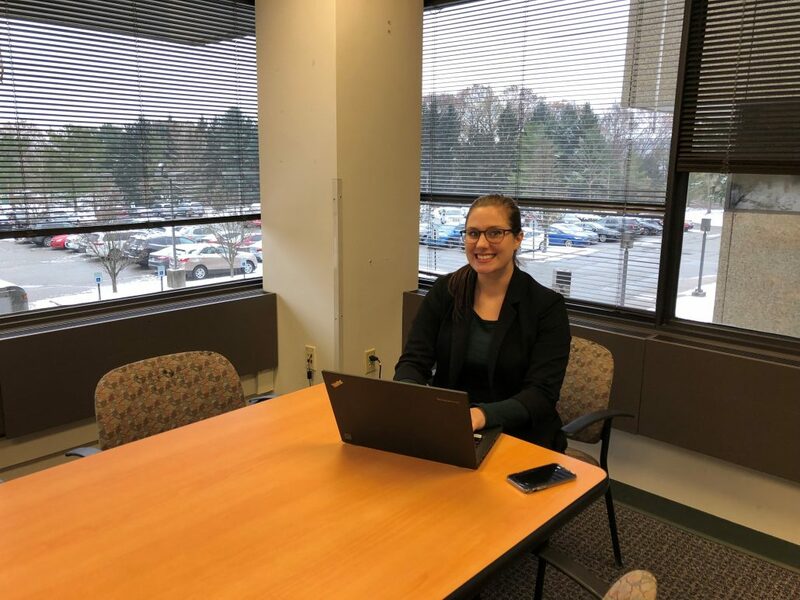 > Team Member Stories > Introducing Caiti, Assistant Marketing Manager at GetGo! 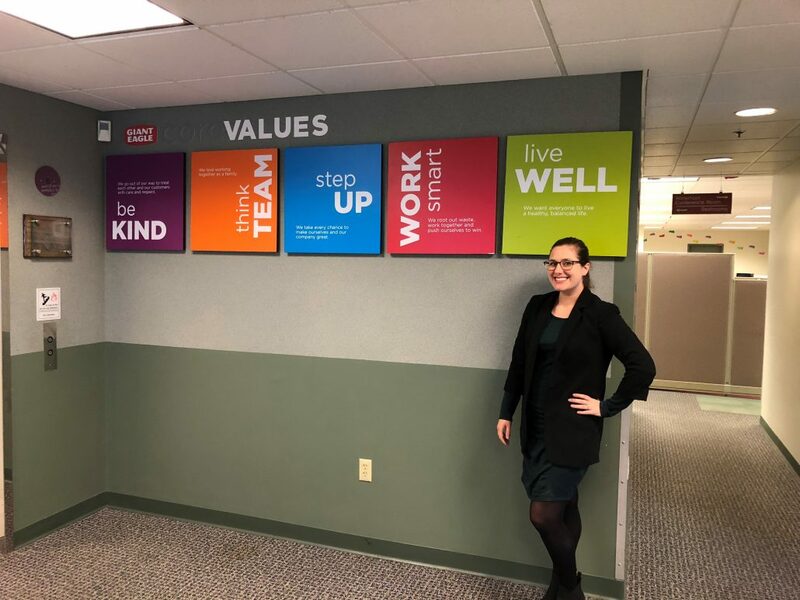 This week’s #TeamMemberTuesday is putting the spotlight on Caiti, Assistant Marketing Manager for GetGo. 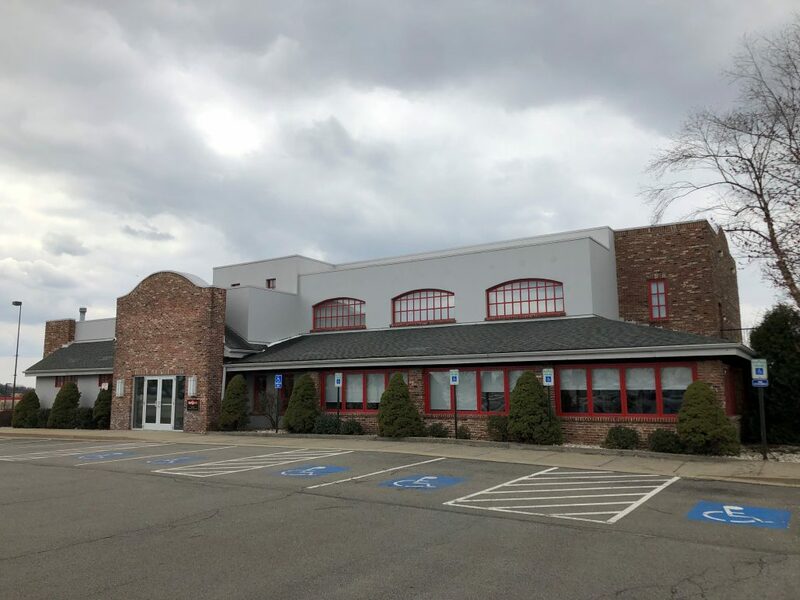 Caiti has led a number of our Grand Opening events for new GetGo locations over the past several years, and she has found a “second family” of sorts with her GetGo team. 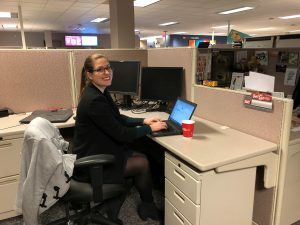 Get to know more about Caiti and what has led her to build her career at GetGo. I started in March 2013 and I originally started at the IT Help Desk. I was then introduced to Dan Donovan who asked me to work on the Corporate Communications team doing PR and sports marketing for him. I was with him for about a year and a half. I took a year hiatus and took a job outside of Giant Eagle. Shortly after that, GetGo’s Marketing Director reached out to me in December 2015 and I started working for him in February 2016. I’ve been with GetGo ever since, for almost three years. Currently, I’m in charge of grand openings, which includes permanent branding in new locations, working with the Advertising team for temporary sign installations, the actual grand opening event itself, and in addition to all of that, I’m also responsible for marketing efforts 90 days after the opening to ensure customers are coming in and learning about GetGo. I’ve stayed with GetGo because it’s an ever-evolving business. There’s always something new and fun. For example, we just acquired Ricker’s, so that is bringing a whole lot of new, fun things for us to explore and learn. My role has evolved the through my entire career with GetGo, which keeps things interesting and fun. There are always opportunities to learn something new. I get opportunities to work with different lines of the business, and there’s so many things about those different areas of the business to learn that I have had no idea about until I get to work with them. What’s something that happened that can only happen here? When Chef Tom tests out new subs in the GetGo Test Kitchen at our headquarters. We all gather in the test kitchen and taste test the new subs together. It turns into a fun part of the day when we’re all eating and talking and providing feedback to Tom. That is something that I don’t think happens anywhere else. I think investing in your Team Members is very important and very indicative of Giant Eagle. It’s commonplace to see folks who started out in retail work and they work their way up to be executives. We are always investing in our own folks and building up our teams. I think that’s incredibly important and you see that across the entire organization. Is there anything else you would like people to know about GetGo? It’s a really great place to work. For me, I want people to know that it is a family atmosphere. We all care about each other, and we all have each other’s backs. It’s hard to find something like that, where you truly enjoy working with every single person in the office, but we have that at GetGo. We’re all friends. We go to each other’s weddings We hang out after work. It’s a great place to work! Check out Corporate Opportunities with GetGo!